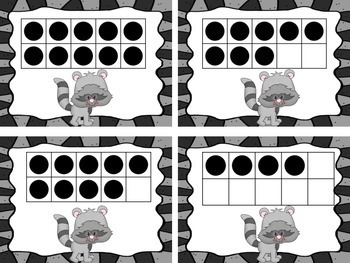 Have students count the dots on the ten frames and match them up to their corresponding number. 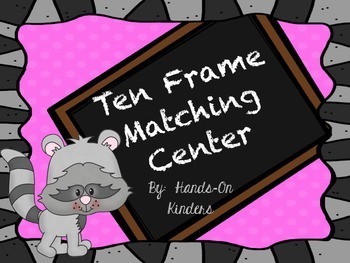 When they are finished matching, there is a recording sheet included for students to record their work. 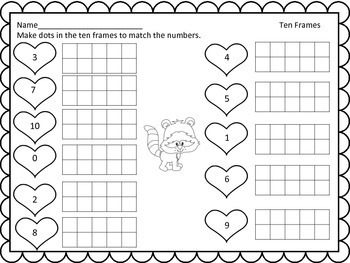 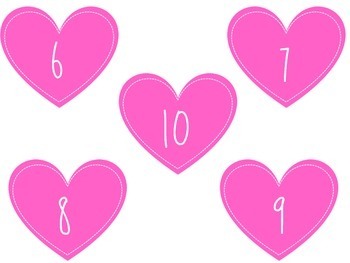 Perfect activity to get students familiar with ten frames.